Much of the New Testament was written in urban settings, in which the Christian communities had to deal head-on with issues such as race, equality, justice, sexuality, money, and economics. But much of today’s apologetics (engagement with the questions that people are asking about Christianity) come from suburban churches and academic studies. Urban believers—those who live and minister in America’s inner cities—often face unique issues, not often addressed by the larger Christian community. These questions aren’t neat or easy to answer but need to be addressed by applying biblical truth in the culture and challenges of urban life. 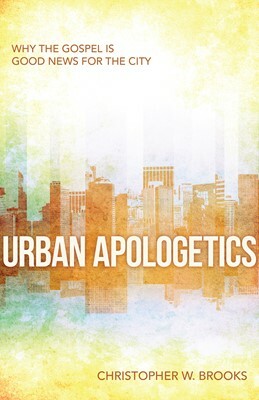 Author Chris Brooks has ministered for years in the urban environment as well as received extensive theological training. 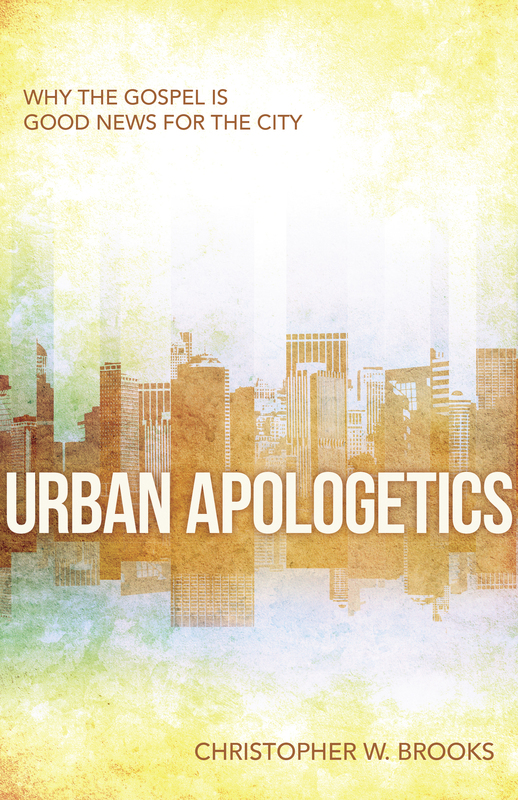 In Urban Apologetics, he seeks to connect the riches of the Christian apologetic tradition with the issues facing cities—such as poverty, violence, and broken families. He brings an urban rhythm and sensitivity to the task of demonstrating the relevance of faith and the healing truth that Christ provides.